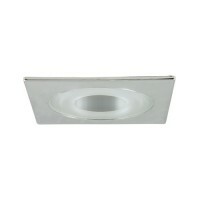 Maximus 4" LED recessed lighting downlight reflector white reflector and white trim, 10watts, warm white 2700k rated at 35,000 hours replaces 50watt incandescent bulbs. 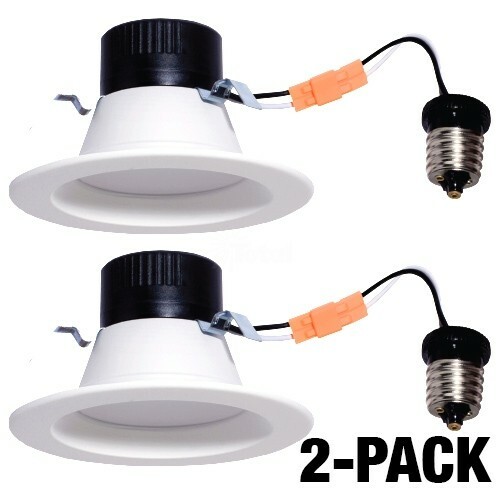 Works with all of our 4" recessed housings including our LED specific Title 24 housing as well as Halo and Contractors choice. Works perfect with the H995ICAT. Comes in a pack of two. CRI of 90 for amazing color rendering! Not suitable where fixture is enclosed.